The Boston Ballet’s spring season is opening later this week with Parts In Suite, a program of works by three very prolific choreographers. 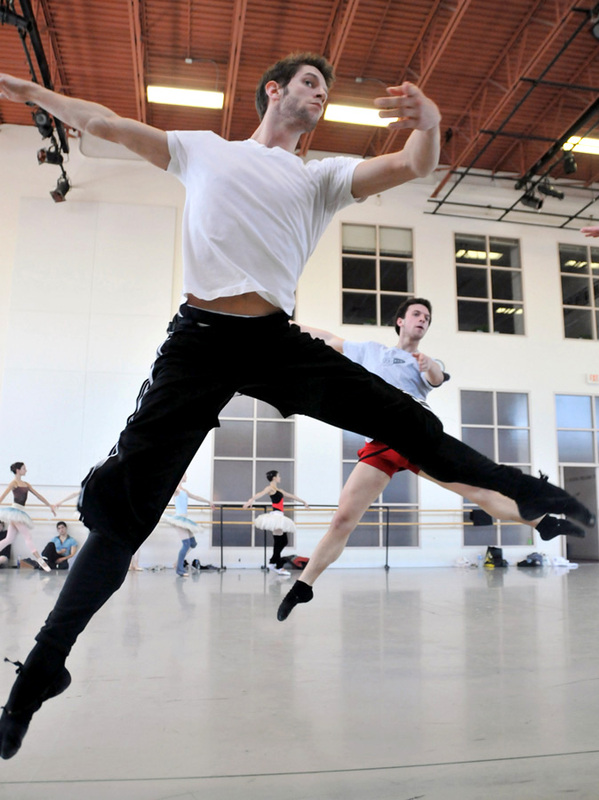 For those who may not be as familiar with ballet, programs like Parts In Suite provide an excellent introduction. This particular evening at the ballet will show three different styles that may challenge preconceptions you may have about modern ballet and impress you with the Boston Ballet’s grace and athleticism. accompaniment by cellist Sergey Antonov. 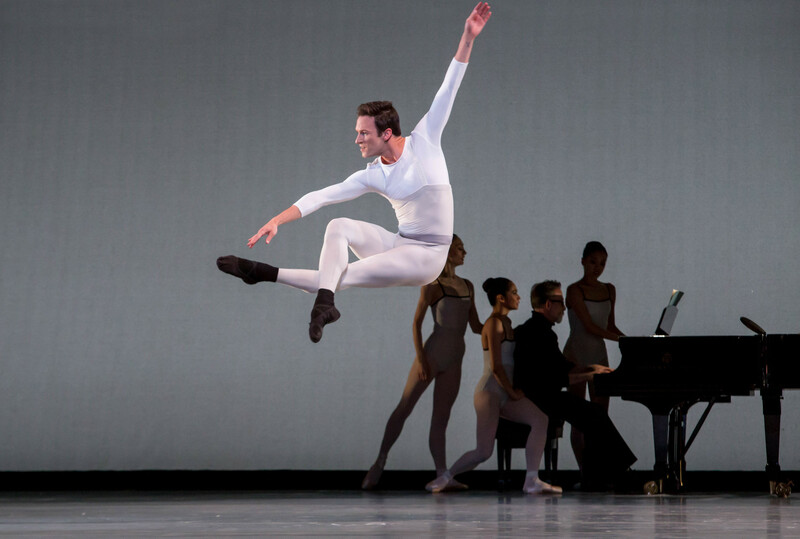 In Creases marks the Company’s debut in a work by New York City Ballet Resident Choreographer Justin Peck. And lastly, we get to enjoy the ongoing with William Forsythe, when the Boston Ballet presents the Company premiere of hisPas/Parts 2018. Parts In Suite runs March 9–April 7, at the Boston Opera House. Tickets are currently on sale so don’t delay and come out to support Boston’s arts community.